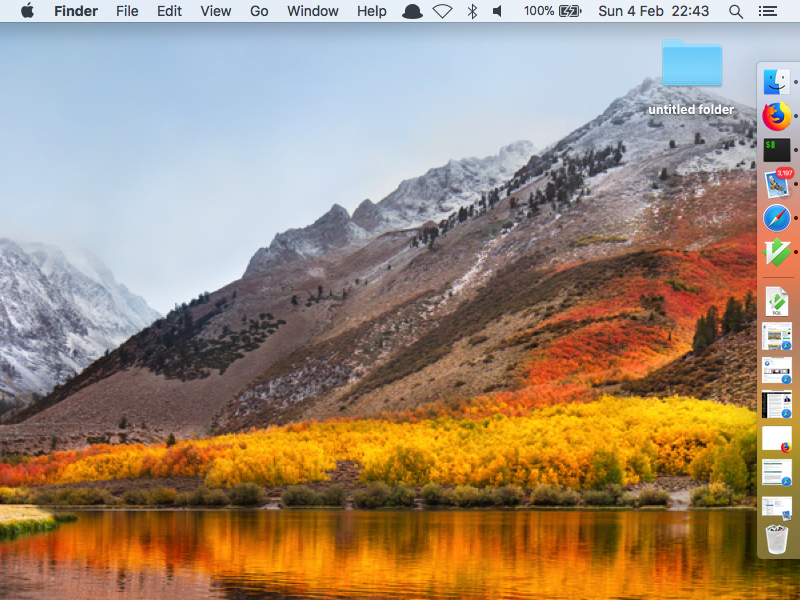 If you have a Retina/HiDPI screen, you can see how tiny it looks. If you don’t, you can see how much more resolution is in a Retina display if 800×600 is rendered like that! Our first family machine had an SVGA card and a CRT set at 640×480. It could go up to 1024×768, but we thought it made things too small. Then I go back to my Commodore Plus/4 I got on eBay years ago, and check out its 320×200 output. How far we’ve come.